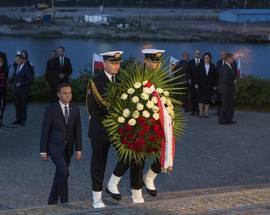 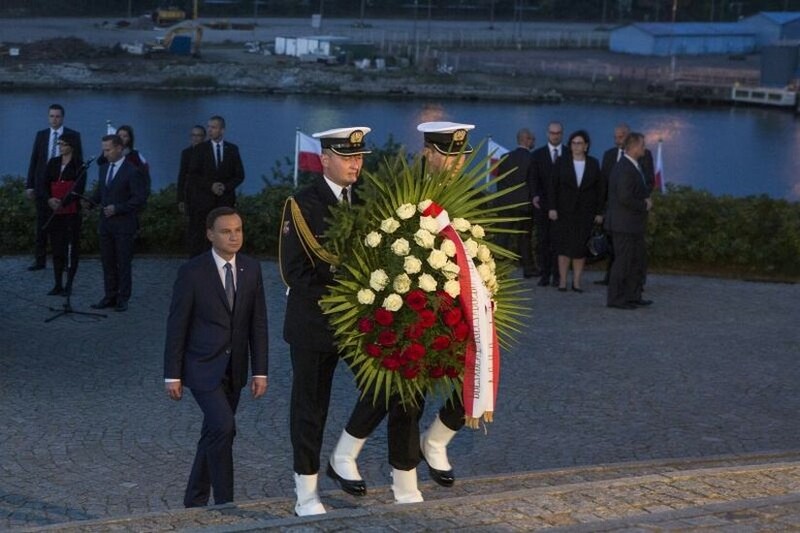 Every year at 04:45 on September 1, a ceremony takes place on the <a href="https://www.inyourpocket.com/gdansk/World-War-II/Westerplatte">Westerplatte Peninsula</a> to commemorate the attacks by Nazi Germany on the Polish garrison there in 1939, an act that became the opening clash in a conflict that would go onto claim the lives of over 55 million people worldwide.<br /> <br /> The ceremony lasts for about 1 and a half hours and following that all present are invited for a bowl of traditional pea soup. 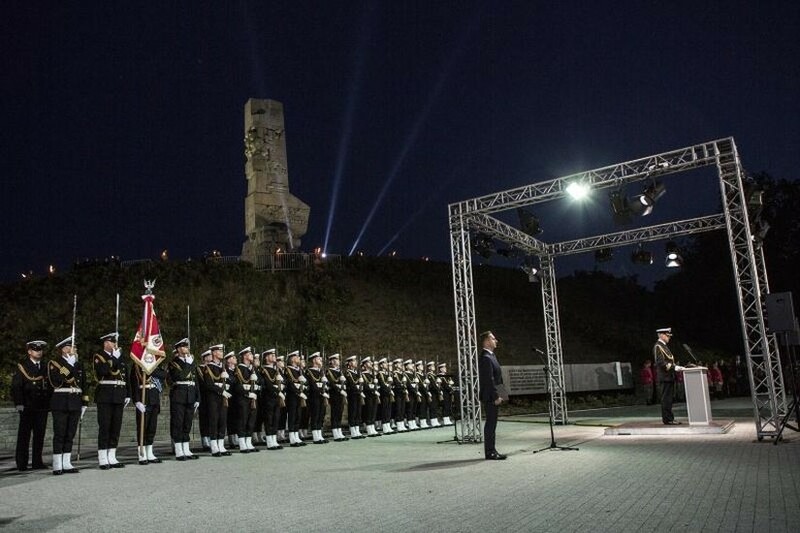 The event will be attended by some of the country&apos;s most senior officials and military and if you are planning to attend please be conscious of what you bring with you as there will be security checks.<br /> <br /> While you can reach Westerplatte by car, it is recommended that you take one of the <a href="http://www.gdansk.pl/westerplatte/Komunikacja,a,59764">special buses which have been laid on free by the local government</a>. 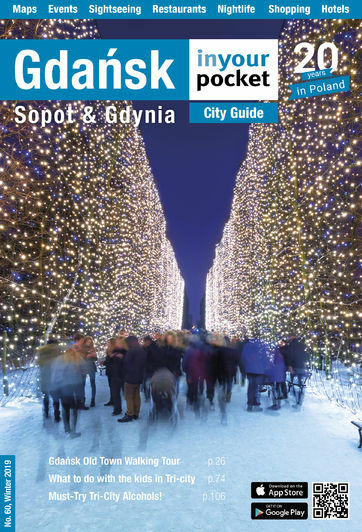 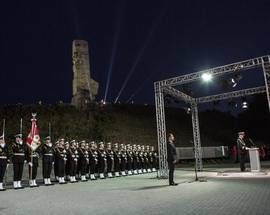 Marked &apos;Westerplatte&apos; the buses will run non-stop to the ceremony, leaving from outside the main train station in Gdansk at 03:30 and 03:40.<br /> <br /> The ceremony at Westerplatte is just one of a number of ceremonies during the day. 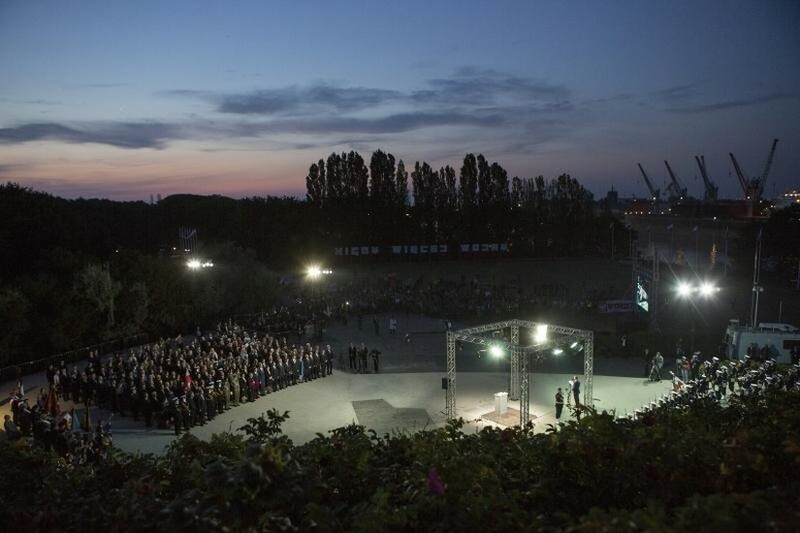 A second will take place at, what was, the <a href="https://www.inyourpocket.com/gdansk/Victoria-Schule_54591v">Victoriaschule</a>, the place where Poles were rounded up on the morning of the attack and brought for questioning and torture before being packed off to the Stutthof prisoner camp.<br /> <br /> At 12:00, mass will be held in front of the <a href="https://www.inyourpocket.com/gdansk/World-War-II/The-Post-Office-Seige">Polish Post Office</a> to remember those killed in the attack on the post office which took place simultaneously as the attack on the Polish garrison.<br /> <br /> Finally a concert will be held on Westerplatte in the evening entitled <a href="http://www.koncertniepodleglosci.pl/2016-3/koncert-niepodleglosci-westerplatte-2016">The Polish Independence Concert</a> and will feature some of Poland&apos;s best known singers and musicians performing traditional and cntemporary versions of songs sung by Polish soldiers in WWII. 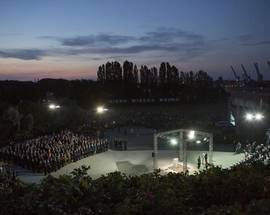 All of the events mentioned here are free.